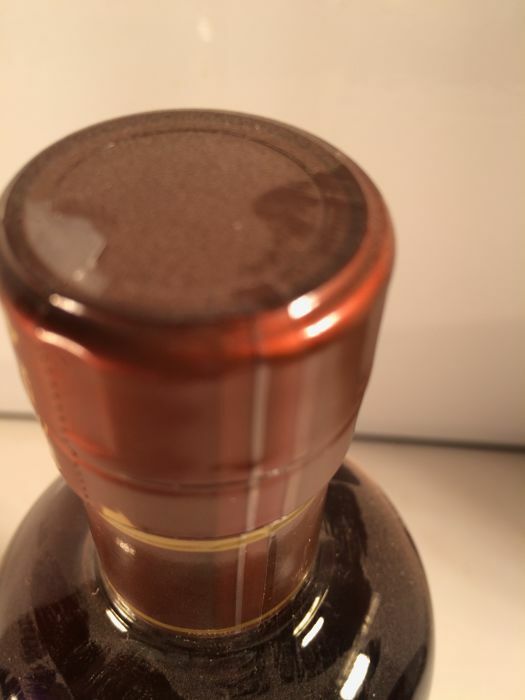 The tact and refinement with which the delicate peat marks an imprint more and more indelible palette aromatic and taste of this version are a reflection of great mastery. 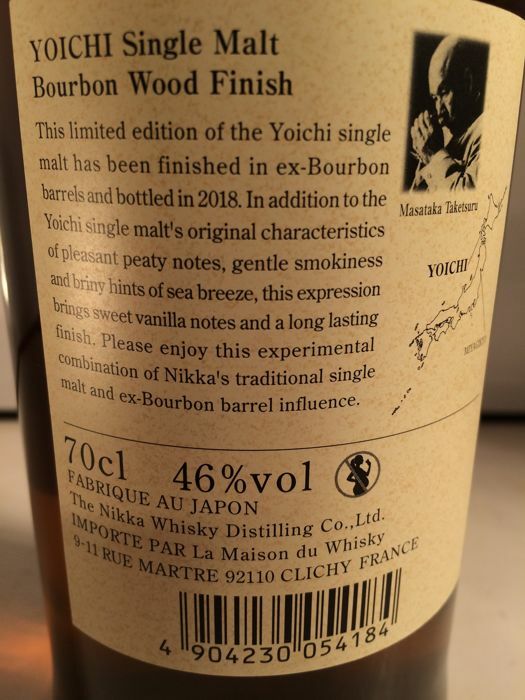 These are also the key words that are best suited to describe in the most exact way that is the fierce desire to let the full expression of the medicinal, herbaceous, spicy and exotic character of this refined Yoïchi in Bourbon casks. 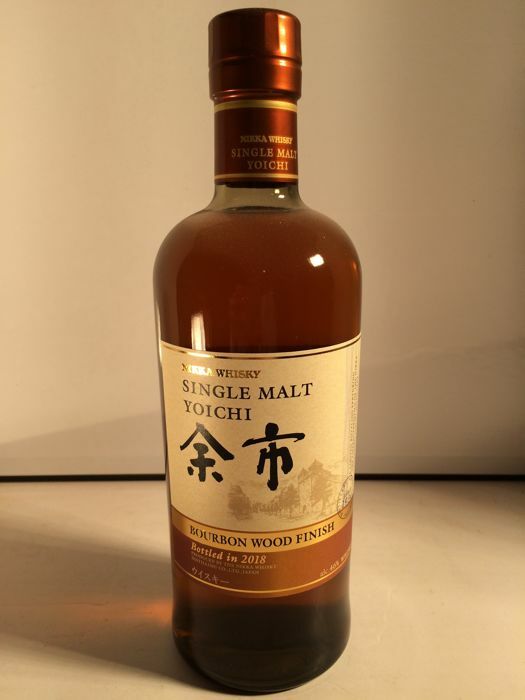 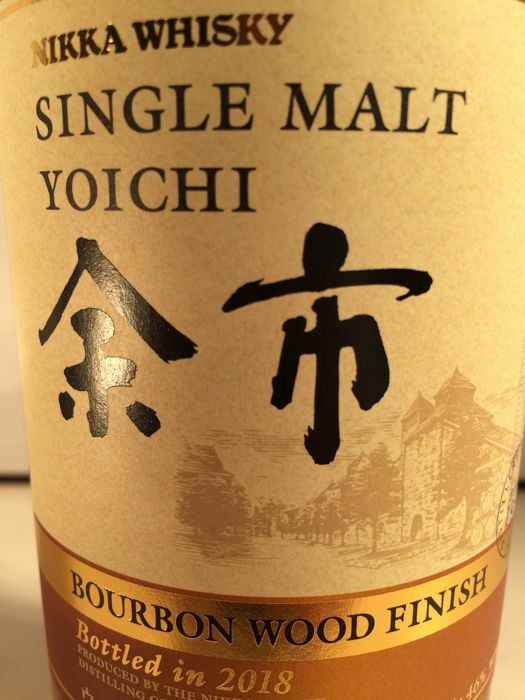 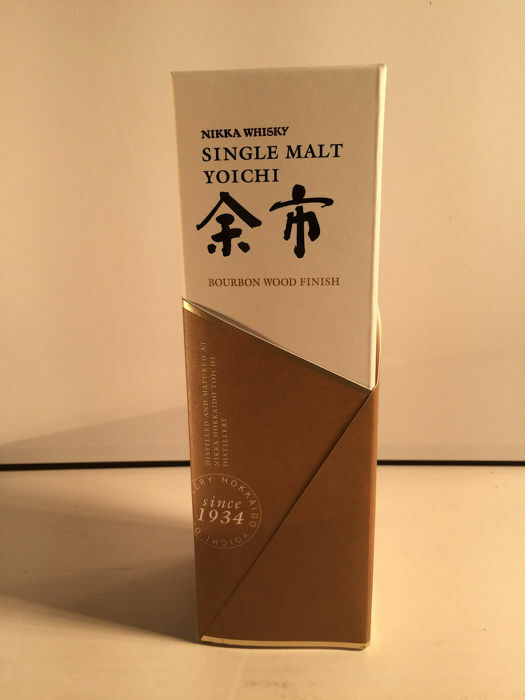 Refined for one year in first-fill bourbon casks, this Yoichi is replete with creaminess and freshness. 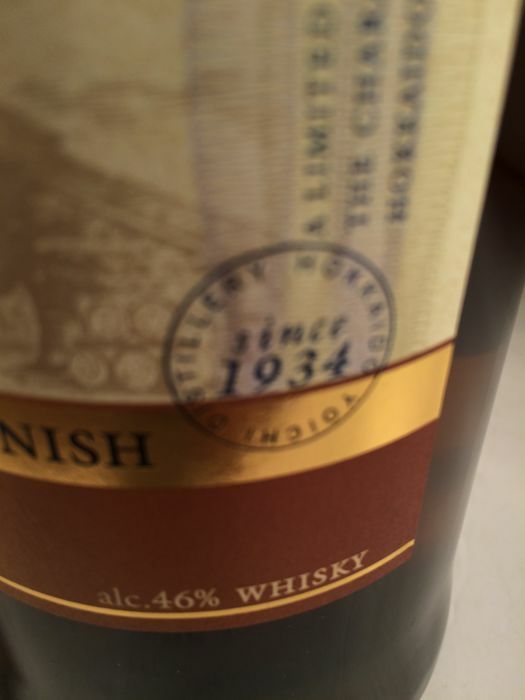 On the aromatic level, it invites us to discover a peat at once fruity, spring and champetre.